In 1935 the Novosibirsk location of Tomsk Institute for Doctor Training located in Novosibirsk was reorganized into the Novosibirsk Medical Institute (NSMI). At that time the Institute had only one faculty which was the Faculty of General Medicine where students from the Omsk and Tomsk Medical Institutes did their 3d-year course work. In 1936, first freshmen were admitted. 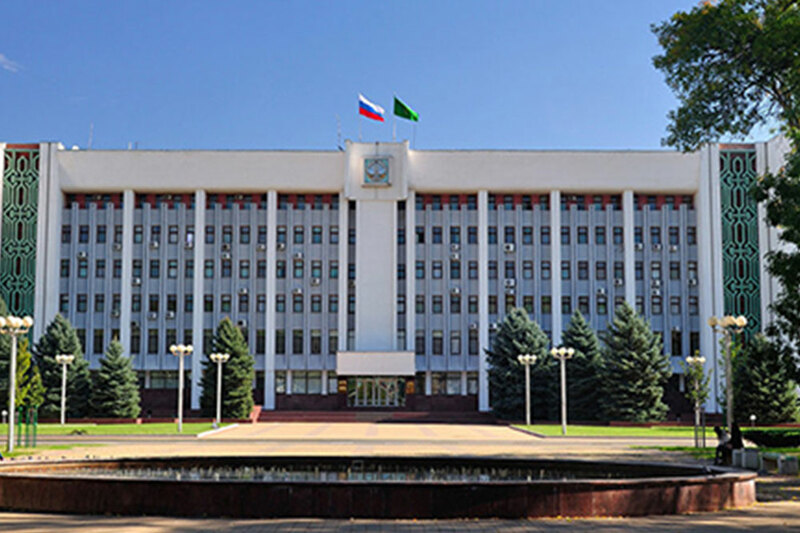 In 1999 the Novosibirsk State Medical Institute became the Novosibirsk State Medical Academy. 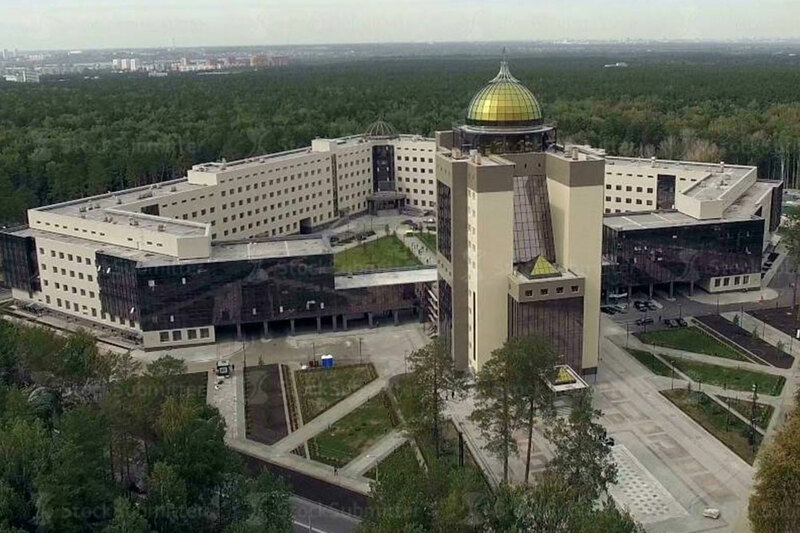 In 2005 the Academy became the Novosibirsk State Medical University.As time passed the NSMU laboratories grew and improved, new faculties and courses appeared. Over 32 thousands of new doctors have graduated from the University, dozens of tens of thousands of medical practitioners have received additional professional training here. NSMU graduates work all over Russian Federation as well as in CIS countries, in USA, Germany, Israel, Australia and other countries. University academic staff takes part in international medical projects, attend conferences, congresses and symposiums, work and get additional training at universities all over the world. NSMU graduates work at well-known universities in Europe (Germany, Belgium, France), Japan, USA, New Zealand and Australia. 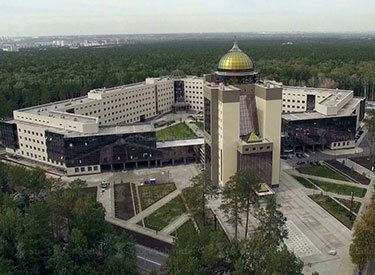 In 2006, the University was recognized as one of the 100 best products in Russia. In the same year NSMU received an award for great achievements in education and won the contest "Novosibirsk Trade Mark 2006". In September of 2010 the Novosibirsk State Medical University celebrated its 75th anniversary.